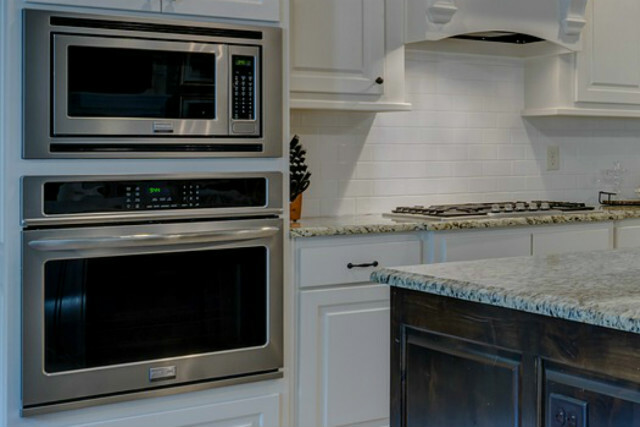 Mix Repairs knows how important it is to you to keep your appliances in working order. That’s why Mix Repairs responds to your call for help quickly and efficiently with same or next day appointment. We have built a reputation for providing the highest level of customer care, and our staffs are all trained and fully informed of all new products that become available. Mix Repairs engineers in Streatham are highly trained and fully qualified to repair all makes and models.